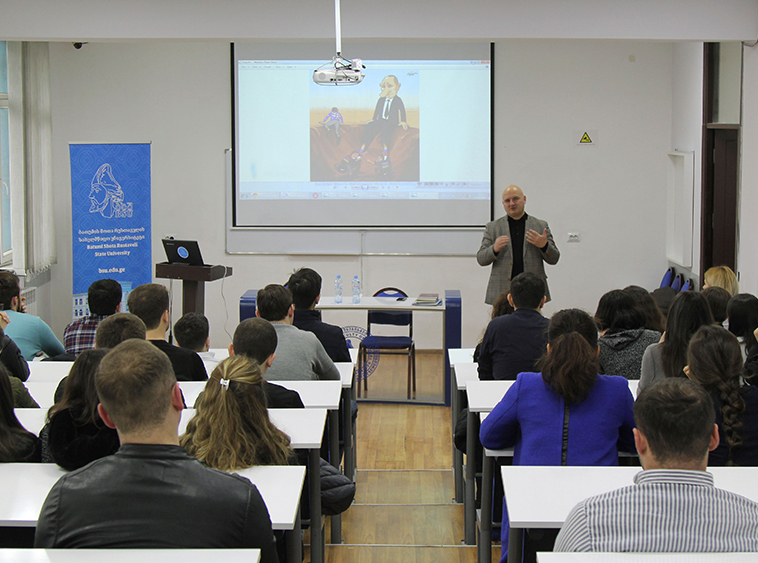 On April 16, 2019 The Georgian Institute of Politics (GIP) will conduct a seminar for young journalists and students in Marneuli, who are interested in Deep and Comprehensive Free Trade Agreement (DCFTA) implementation in Georgia. The one-day seminar aims to raise awareness about DCFTA benefits as well as main challenges for Small and Medium Sized Enterprises (SMEs). 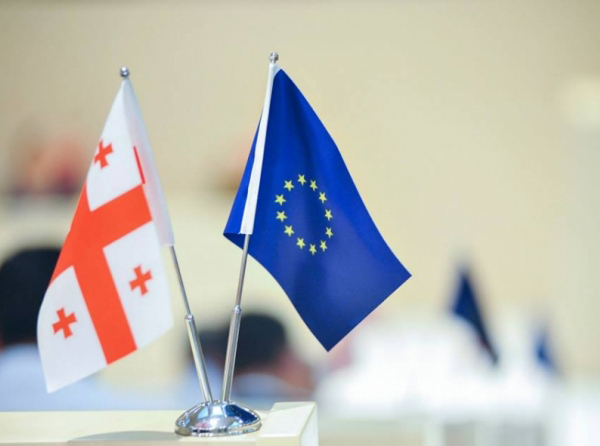 On January 31 – February 1, 2019 the Georgian Institute of Politics (GIP) organizes training for journalists, editors and NGO representatives working in the western part of Georgia who are interested in EU-Georgia relations. The event will take place in “Era Palace” Batumi. Training is a part of the GIP project “Experience-Sharing of V4 Countries to Promote Media Professionalism in reporting Georgia’s European integration” funded by International Visegrad Foundation. 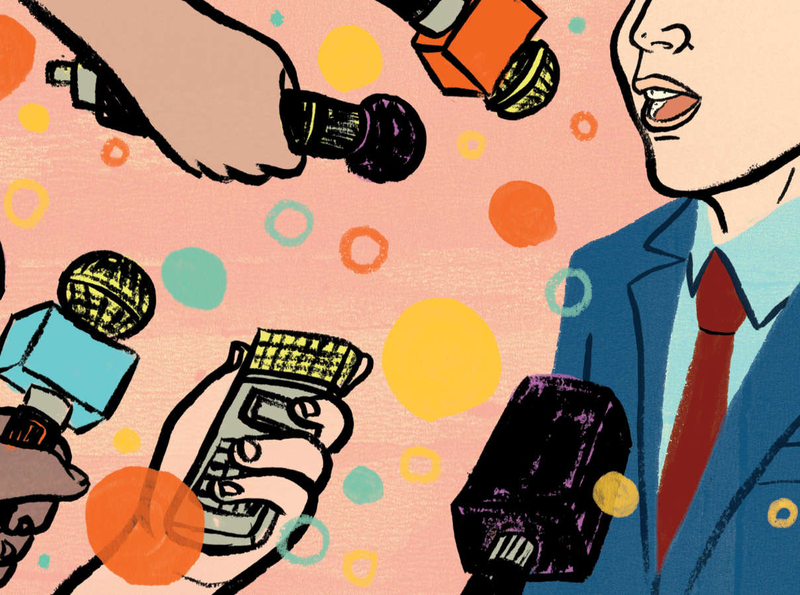 Georgian Institute of Politics has launched a project entitled “Experience-Sharing of V4 Countries to Promote Media Professionalism in reporting Georgia’s European integration”. Project will be implemented in partnership with GLOBSEC (Slovakia), Foundation Institute of Public Affairs (ISP, Poland), and Masaryk University (Czech Republic). 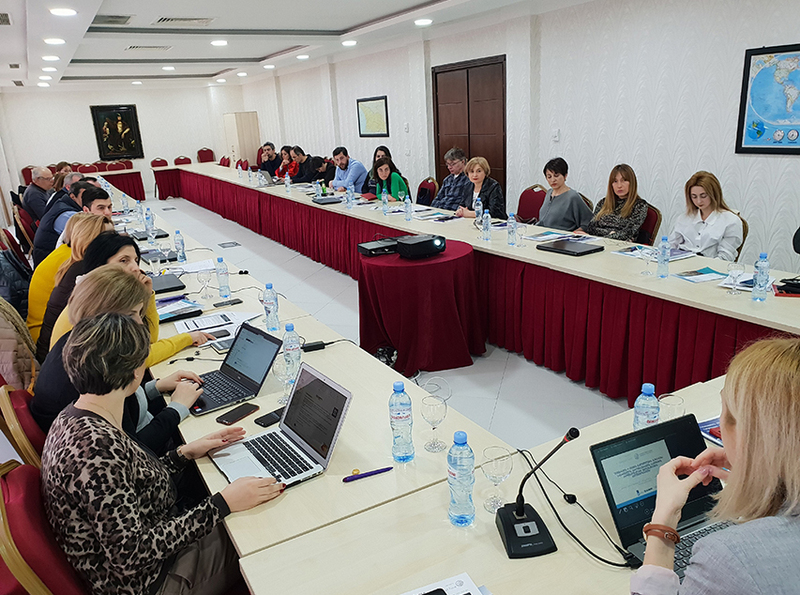 The project aims to empower journalists in Georgia’s regions and minority-populated areas, through training, monitoring activities and learning from experience of V4 countries, to positively shape opinion on EU integration processes through fact-based, accessible reporting. 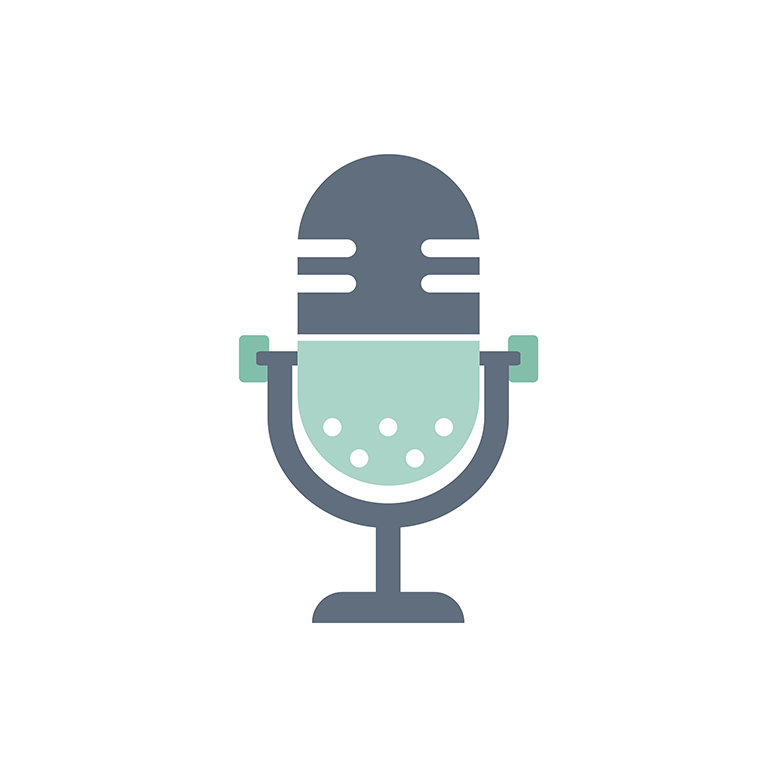 Focus areas: Democratic values and the media, improved media and information literacy for increased resilience towards biased reporting, disinformation and propaganda. • Experience of editorial policy of V4 countries will be shared to Georgian journalists and active ties will be established by mentoring in the process of monitoring and providing recommendations how to improve media environment in Georgia’s regions. 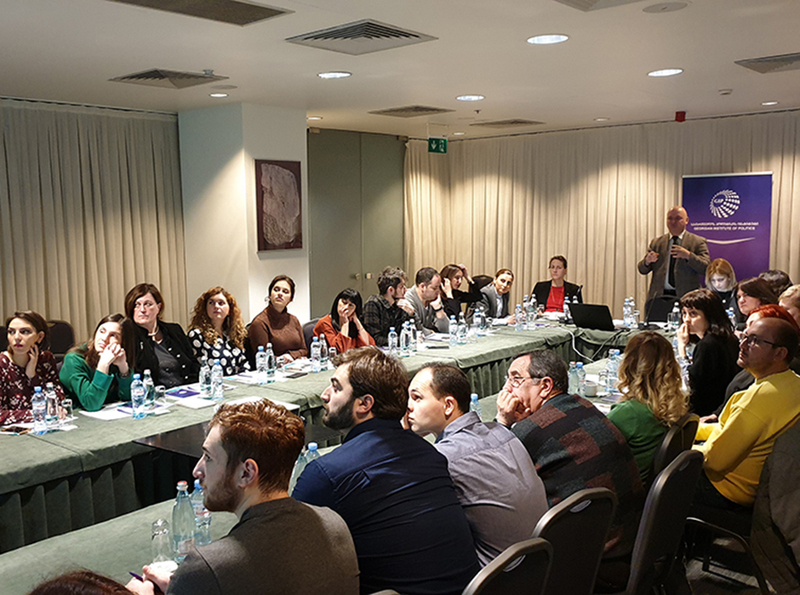 On February 25-26, 2019 the Georgian Institute of Politics (GIP) organized a 2-day training in Tbilisi for journalists, editors and NGO representatives, working in the eastern part of Georgia, who are interested in EU-Georgia relations. Training is a part of the GIP project “Experience-Sharing of V4 Countries to Promote Media Professionalism in reporting Georgia’s European integration” funded by International Visegrad Foundation.